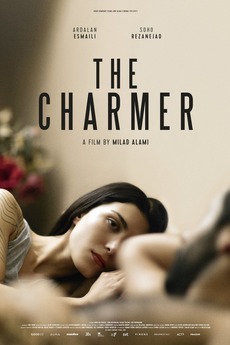 An intense drama about a young Iranian desperate to meet a woman who can provide a "paper marriage" so he can stay in Denmark. Then he falls in love—just as his past catches up with him. Winner of top prizes at international film festivals in Taipei, Palm Springs, Warsaw, Tbilisi, and Chicago.